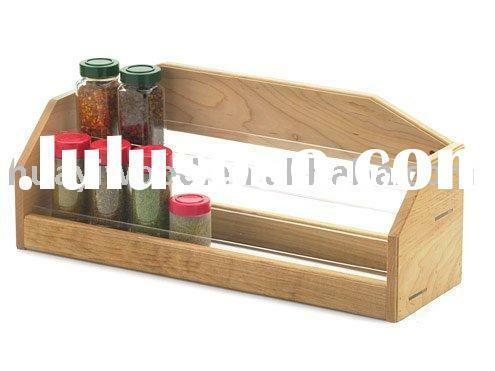 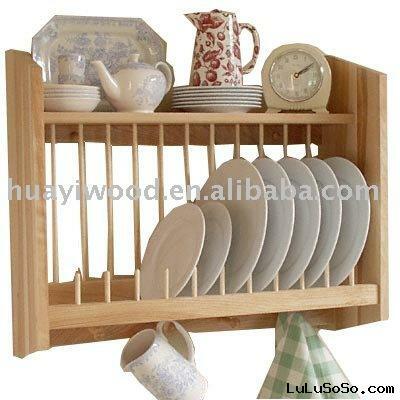 Wooden Kitchen Racks made of solid pine wood with transparent finish, elegant design, anti-water, easy for cleanliness. 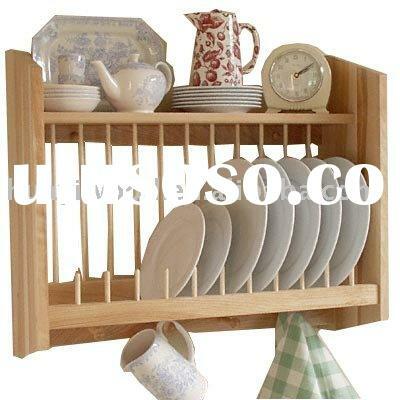 This is a multi-function kitchen rack. 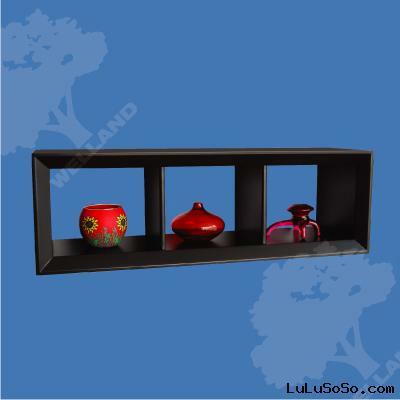 Top layer is for storage tea pot, coffee maker or small clock. 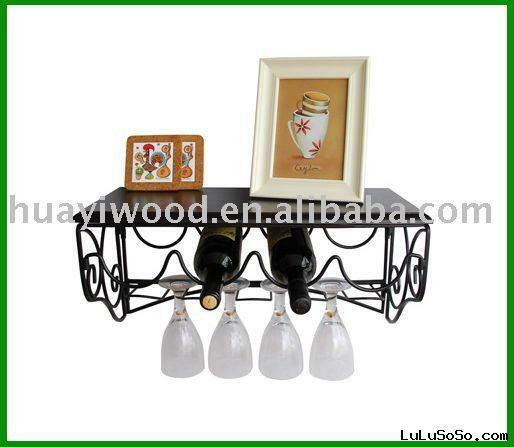 Middle part is for storage plates. 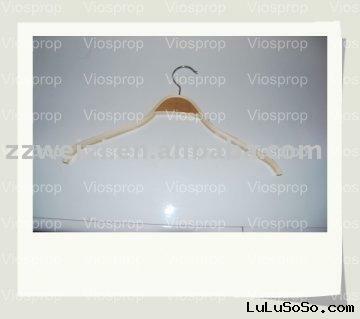 Hooks in the delow area are for holding keys, cups or small table linen. 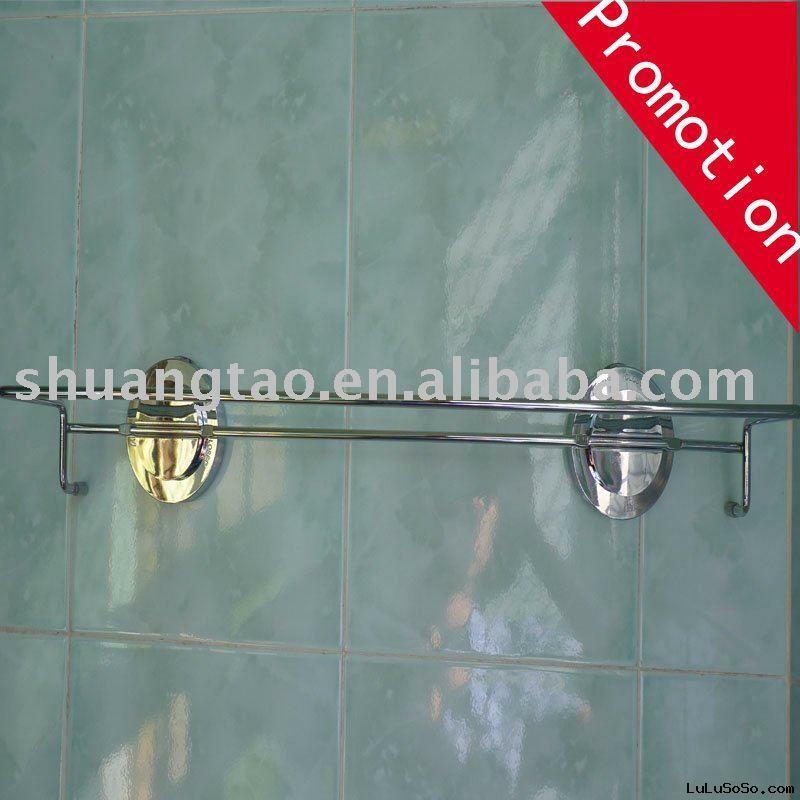 Holes for installation pre-drilled. 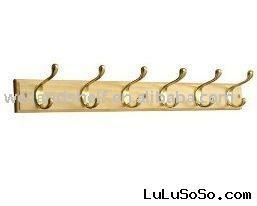 You just need drille two holes in wall, insert anchors then screwed the wooden rack to wall. 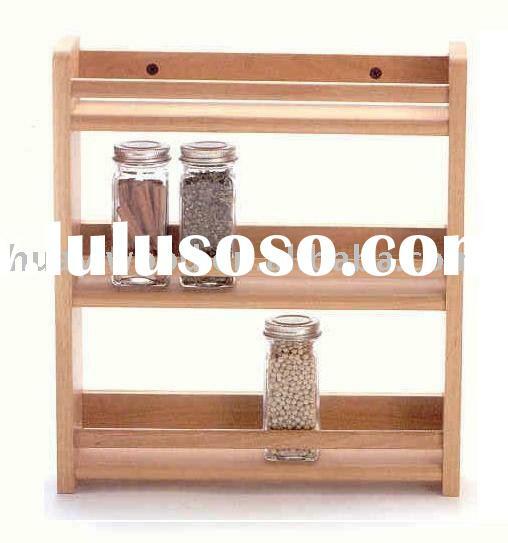 Color of kitcheen rack can also be honey oak. 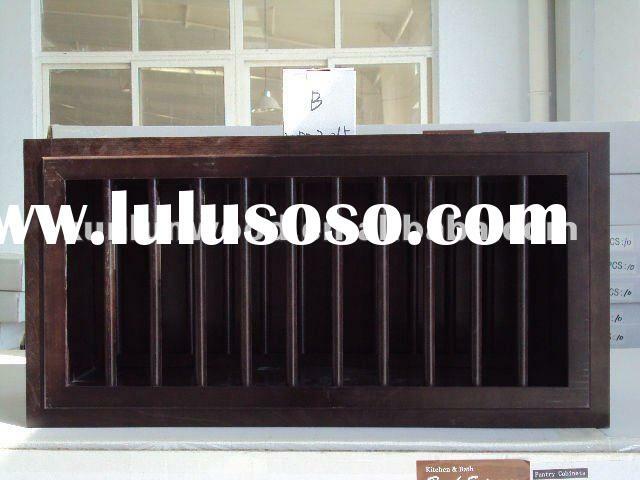 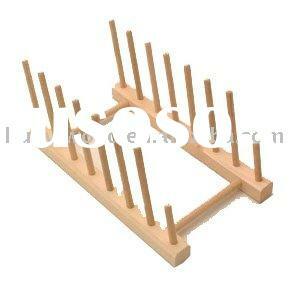 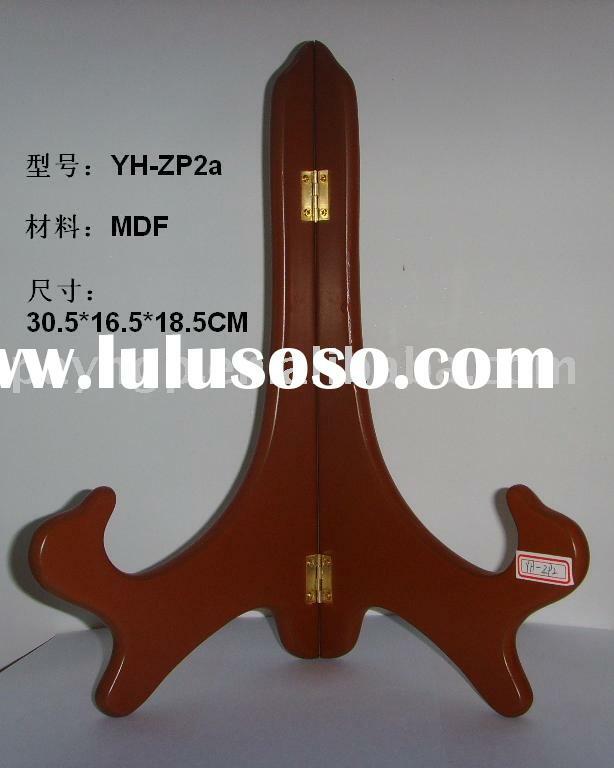 Size of kitchen rack is 65x24x56cm, it will be supplied in pre-assembled style.